As we age, it’s normal to lose social connections along the way. According to Greater Good Science Center at UC Berkeley, we lose ‘social capital’ as we age. This is usually due to retirement, friends and family members moving away, or losing them to illness and death. This normal decrease in daily social contacts has a negative impact on our health, both physical and mental. Fortunately, there are ways to change this. Friendships and regular socialization improve overall health. 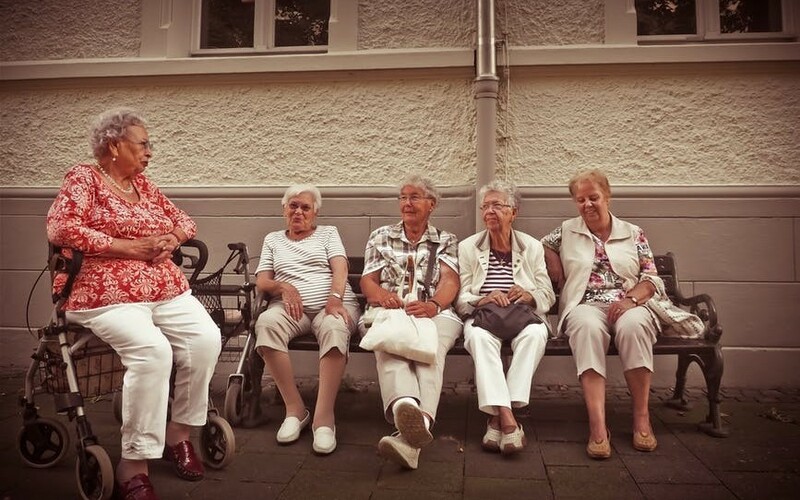 A study published in The Journals of Gerontology found that senior assisted living communities that are well-designed can improve socialization, happiness, and quality of life. Providing your older adult with more opportunities to be social, like living in an assisted living community, may help them thrive. Older adults often experience cognitive decline or the symptoms of depression. Studies show that more than 7 million seniors are dealing with symptoms of depression. There are other studies that show consistent interaction with people helps reduce the risk of depression and dementia in older adults. When seniors live alone they are more likely to suffer from malnutrition. Friendly, lively social interactions with others can improve appetite, nutrition and overall health in older adults. A socially active life can also have additional health benefits – less physical pain, lower blood pressure, and even a better immune system. According to Seniorly, older adults who live at home may still be dealing with loneliness. Even with in-home care, they may not be getting the amount of contact and communication they need. Forbes reports that loneliness could be even a bigger health risk than obesity or smoking. There is another study showing that social isolation increased the risk of death by as much as 30%. Seniors who are isolated socially often experience higher mortality rates as well. Assisted living communities make it easier for residents to socialize with their peers. Previous Post: What Happens When The Caregiver Dies First?